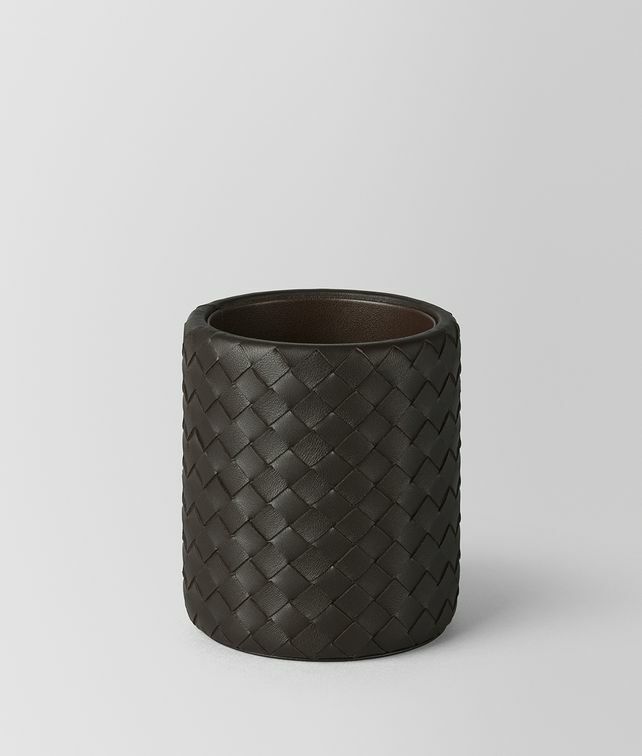 This finely crafted nappa pencil holder is a handsome addition to a well-appointed desk. The design showcases the iconic intrecciato weave − a Bottega Veneta signature. Length: 8.5 cm | 3.3"